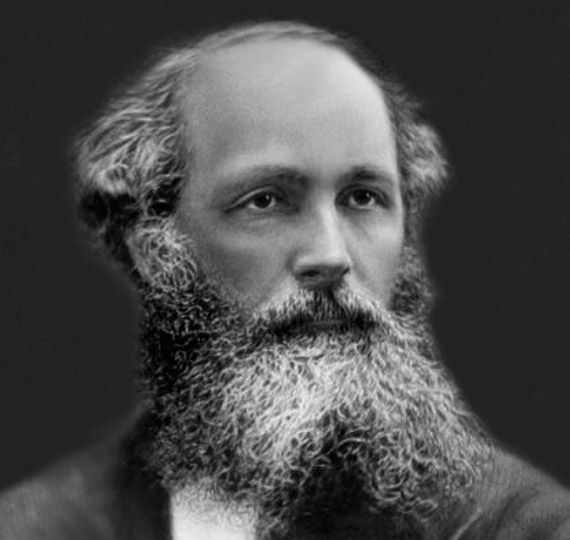 James Clerk Maxwell was born on 13 June 1831 at 14 India Street, Edinburgh, to John Clerk Maxwell of Middlebie, an advocate, and Frances Cay daughter of Robert Hodshon Cay and sister of John Cay. 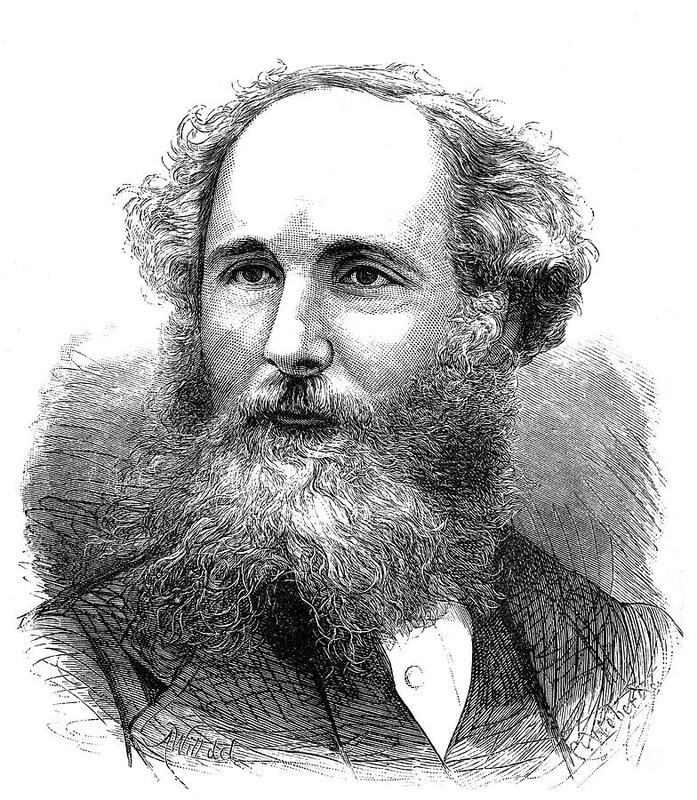 (His birthplace now houses a museum operated by the James Clerk Maxwell Foundation.) Today on 13 June 2018 we are celebrating his 187th birthday. 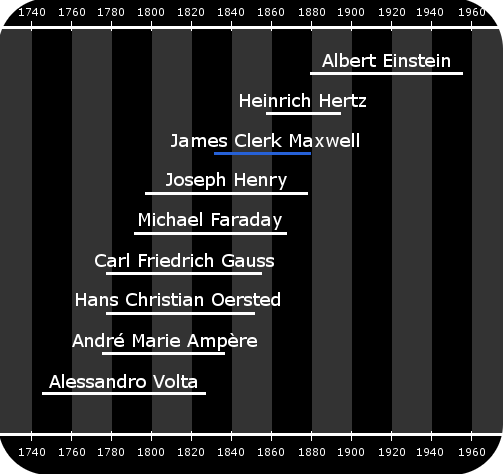 Maxwell is best known for his research in electromagnetic radiation, which unites the sciences of electricity, magnetism and optics. Below is his some of the most important inventions which has made the world more colourful and advanced. 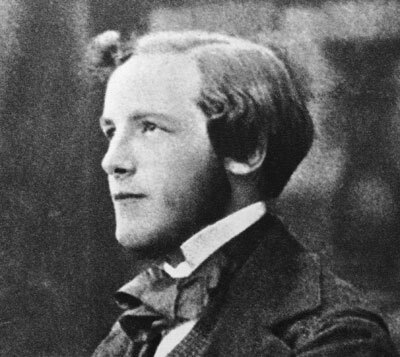 Maxwell was awarded the £130 Adams Prize in 1859 for his essay “On the stability of the motion of Saturn’s rings”; he was the only entrant to have made enough headway to submit an entry. Here is some of the awards which he awarded during his inventory period.